Hi all! 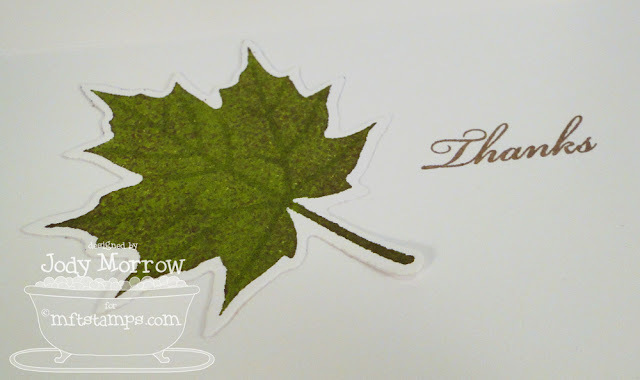 today is day 4 of MFT Teaser Time and we have a gorgeous set of products to share today: Thankful Leaves Stamp Set and Fall Leaves Die-namics. 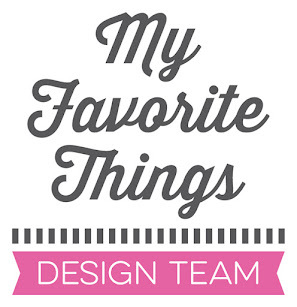 I love that these are elegant, bold, and so easy to use! Here is a peek inside. I kept it very clean and simple again, adding a single, die-cut leaf. 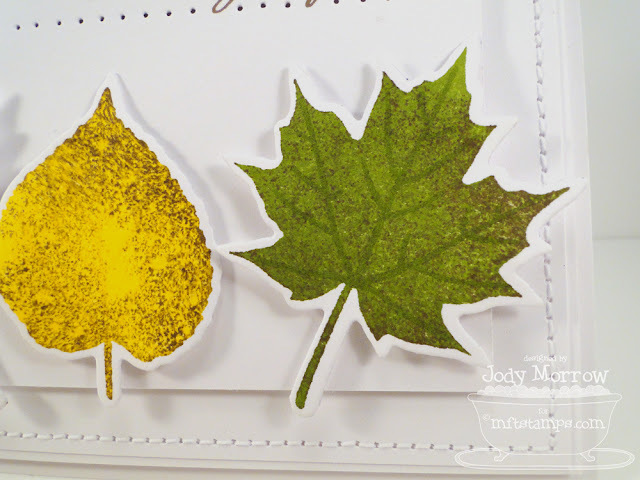 Here is a look at the new Fall Leaves Die-namics die set. Hey, you redid your blog! It looks great!! LOVE your CAS card! Those leaves just POP! This looks super classy! 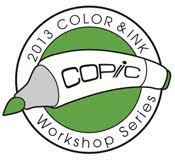 I love the brown ink sponged over the colored ink!! Love those dramatic colours against the white!!! stunning! your leaves look so realistic! Very simple and very effective.Just beautiful Jody. 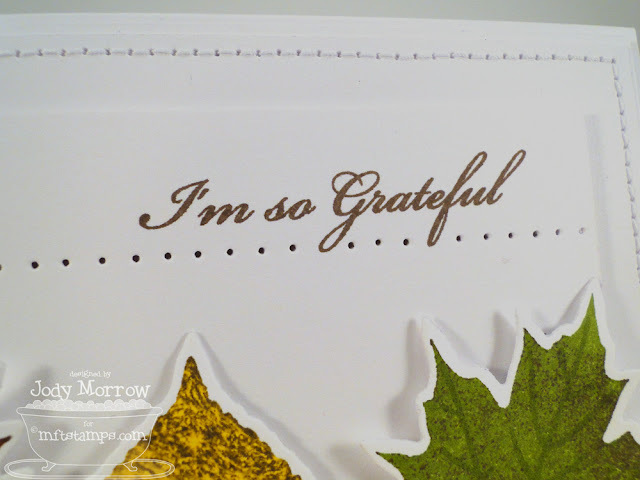 Beautiful card; really like the clean look and how you added the sponged layer of brown ink. Crisp and clean! I love the colors and layout! Wow, love the clean & simple look, those colors are beautiful, they just POP! Wow!! Beautiful!!! Your CAS card packs an eye full!!! Gorgeous coloured leaves, Jody! GREAT CAS card! 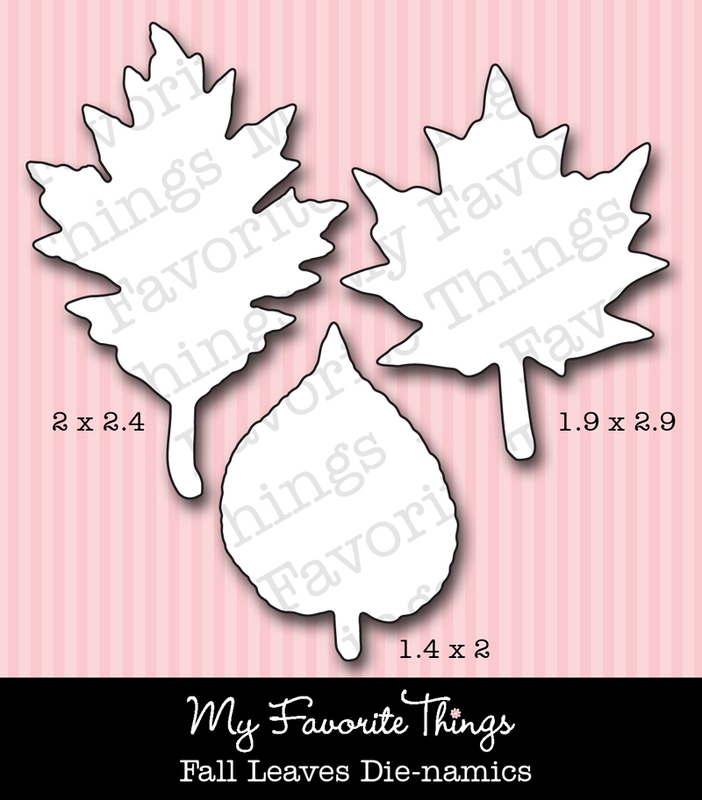 Can't wait to order up those leaf dies!!! Something I don't own! WOW! This card is 100% pizazz, Jody! LOVE it! 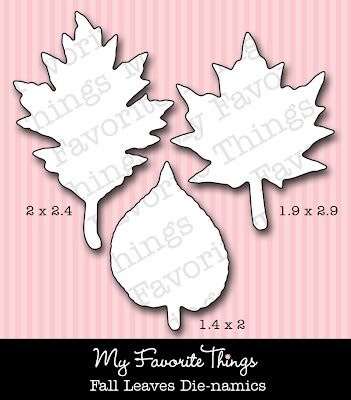 The leaves are STUNNING...and I love the all white card base...really makes the gorgeous leaves pop!!! Another stunner, hun!!!! You ROCK!!! Loving the clean design! Gorgeous Jody!! Very pretty. Love the layers and pretty leaves. your card is absolutely gorgeous!! love all the white with the pops of color from the leaves!! I love how you textured the leaves. Beautiful! stunning!!! the fall colors just POP against that white! LOVELY card! The leaves look so real!!! Beautiful!!! Love your new blog look!! Hi Jody! I love these leaves and die-namics! I am an autumn junky, so I have learned to be somewhat circumspect about my purchases -- I'd buy every leaf stamp out there if I could! 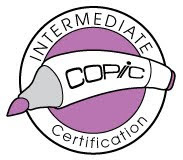 This one is perfect for me -- and I love the technique you used and your colors! Just simply stunning in my book! Thanks so much. Gorgeous! Love the bright colors against the white. 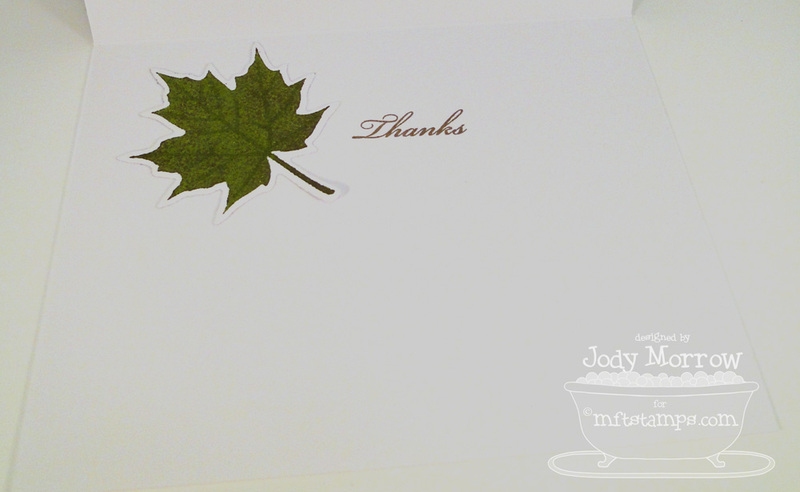 very pretty card, Jody, the leaves look gorgeous! Love your clean and simple card. Those leaves are beautiful. How pretty! Love the piercing along with the popped up leaves. Gorgeous! 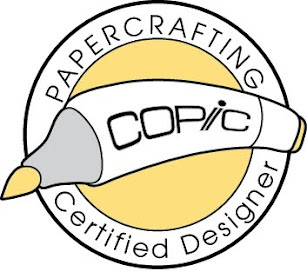 Love the white on white and stitching! Fabulous pop of color with the leaves! So pretty Jody! I love your beautiful fall foliage! 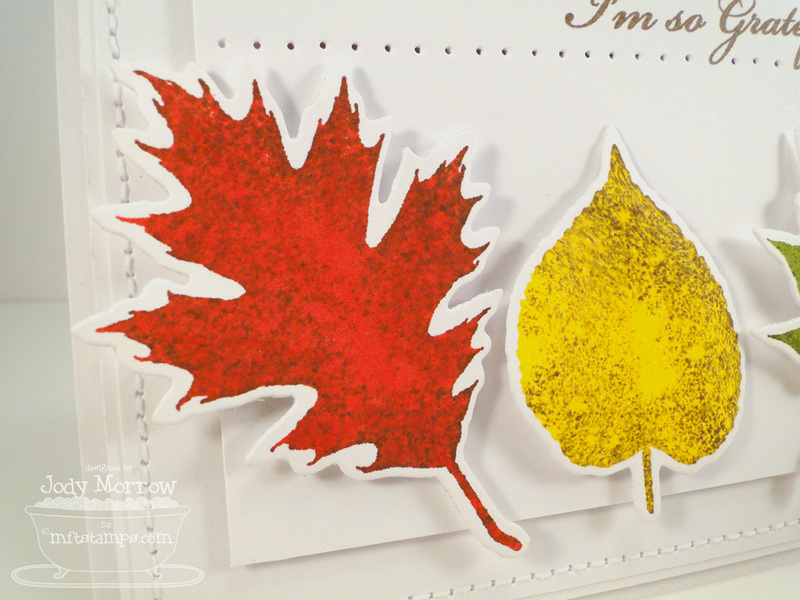 I love how your leaves pop off the card! Jody, love the new look of your blog and your card is so pretty! I LOVE this! Your leaves look SO real and they really pop against the white background. Just gorgeous! Beautiful! The colors of the leaves are just gorgeous! BEAUTIFUL! LOVE the texture on the leaves!! !